What really happens inside a blood clot as it forms? To investigate this question in detail, researchers have developed a method that enables advanced analysis and 3-dimensional images of how blood clots form in blood vessels. Applications of the method include studies of how anticoagulant drugs work. During her research education at the Department of Clinical and Experimental Medicine, Kjersti Tunströmer has improved the methods researchers use to investigate platelets. Platelets, also known as “thrombocytes”, are a type of blood cell whose most important function is to plug minor damage to the blood vessel and in this way prevent bleeding and a shortage of oxygen. Platelets, however, can sometimes cause problems. “Platelets play a central role in the formation of blood clots, which in turn are the most common cause of myocardial infarction and stroke. 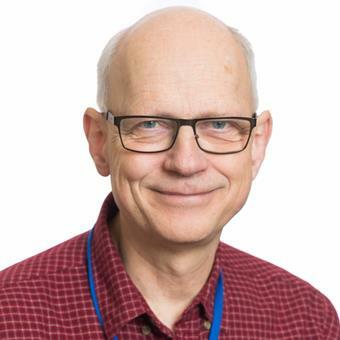 Drugs to inhibit platelet function are a very important means of preventing and treating these diseases”, says Professor Tomas Lindahl. Flow chambers in themselves are nothing new, and are used by many research groups around the world. 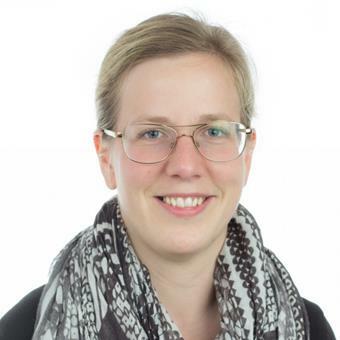 In the work described in her thesis, Kjersti Tunströmer has developed a new method and a computer program to interpret the microscope images from experiments in flow chambers. The information from the images can be used to create 3-dimensional images and video films of the clot, or images that correspond to a cross-section through it. “Our method allows us to follow thousands of platelets as they move during the process in which blood clots form. An important process in the formation of a blood clot is the way in which the platelets approach each other. And using the method, we can study how different drugs influence platelet motion”, says Kjersti Tunströmer. The method is described in an article that has been published in the journal Thrombosis and Haemostasis, where videos created by the researchers have been published. What happens in the blood clot? LiU researchers have developed a method that enables advanced analysis and 3-dimensional images of how blood clots form in blood vessels. The method allows them to follow thousands of platelets as they move during the process in which blood clots form. This makes it easier to understand the details of what really happens inside the blood clot. Take a look at how the research is done and see the researchers’ own videos from the microscope!